Lindsay didn’t give the matter a second thought until a year later, when Cristina DiMarzio spoke to Lindsay about R+F. Surprisingly, Lindsay then became a Preferred Customer. “I really struggled with my skin after my son was born, and the REVERSE Regimen got me hook, line, and sinker. The appearance of my skin started changing and I absolutely loved the products.” Every time Lindsay reordered her products, Cristina mentioned the business — but she still remained a very happy skincare user for a year and a half without any intention of doing more. 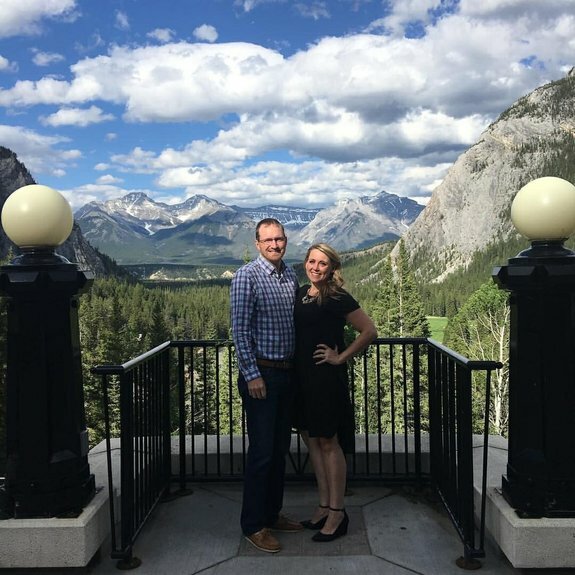 Lindsay with her husband, Cooney, in Banff Canada on LV Circle trip — June 2016. 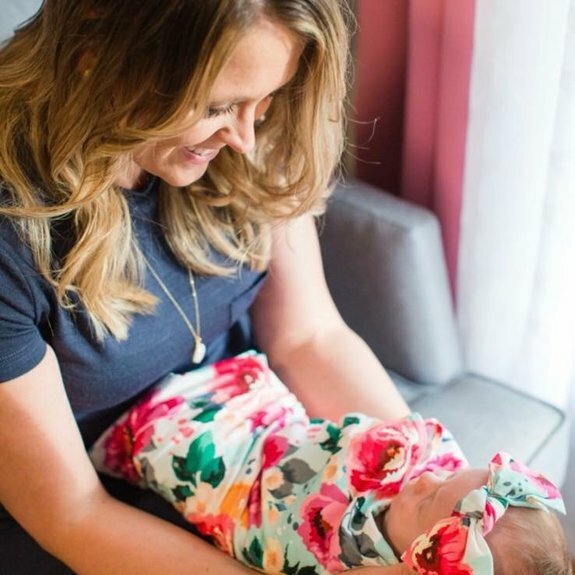 Lindsay and her newborn daughter, Reagan. Lindsay took her time getting started as an entrepreneur. “I posted very casually on social media and I didn’t have a desire to make this a life-changing business. For about six months, I was very sheepish in how I shared Rodan + Fields. My best friend Jackie joined me in business, and although neither of us really had any idea what we were doing, we jumped in together. I saw my business growing from the very small nooks and crannies of time I was putting in, and I wondered what it could be if I actually treated it like a business. 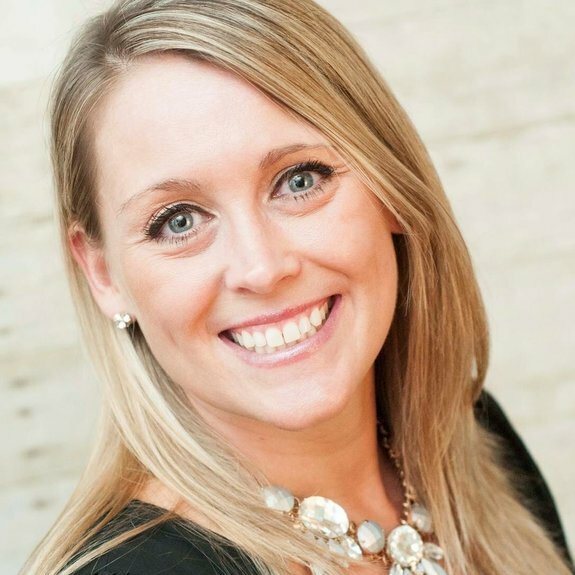 That’s when I had a ‘lightbulb’ experience and realized this business could truly be life-changing.” Lindsay started devoting around 10 hours per week to R+F work. She hit Level V by the end of her first year in business and proceeded to achieve Premiere, Elite, and Lexus by May 2018. 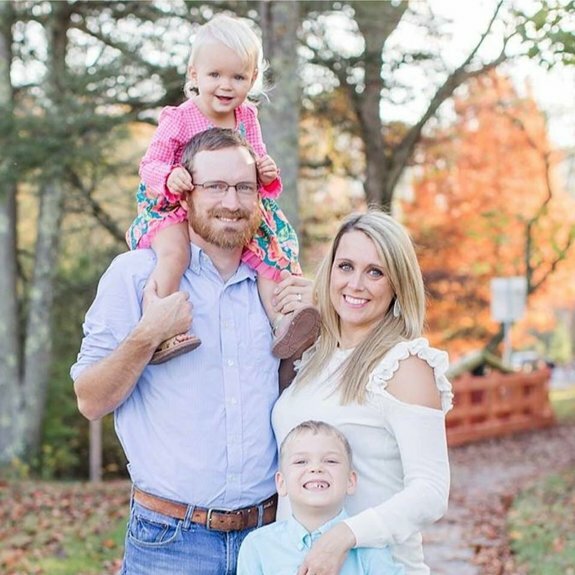 Linsay and Cooney with their son Tristan, daughter Charleigh, and pregnant with daughter Reagan. 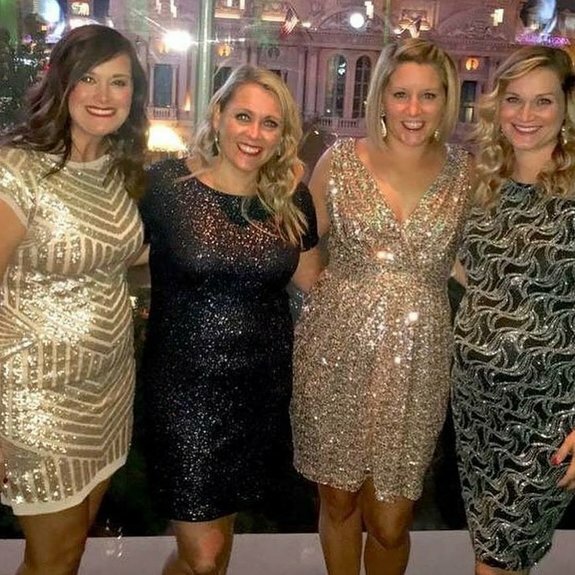 Lindsay at Convention 2016 with her “R+F Besties”: LV Rebecca Wagner, LV Jenny Sumner Carswell, and Premier LV Jackie Plack. Team Illuminate at their retreat — Feb 2018. 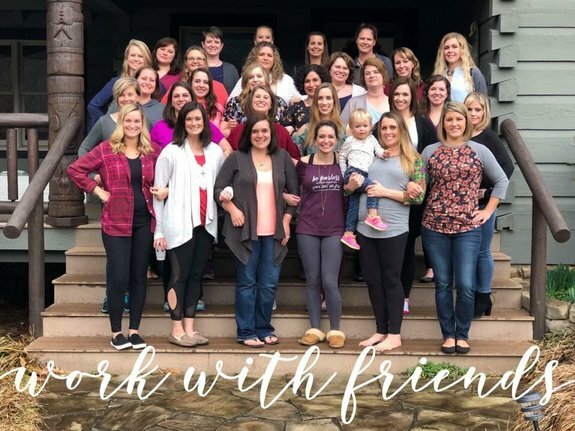 To contact Lindsay about joining her team or purchasing products, connect with her here. • Have there been any especially significant people in your R+F journey? My Sponsor Cristina DiMarzio, Mama Bear Cindy Santi, and my best friend Jackie Plack who was my first business partner and Premier LV leader on my team. • Where do you draw your inspiration from in life? My faith, Maya Angelou, Brene Brown, Shauna Niequist, Bethel Worship, and the amazing RFX leaders paving the way. • What is your best R+F team memory? The day we announced to my team on FB Live that we wrapped up month four and we’re a Lexus Achieving team!